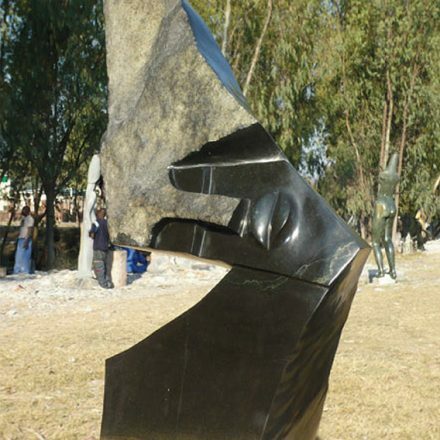 These African stone sculptures are known as Shona sculpture or Zimbabwe Shona sculpture because they are hand carved by the Shona of Zimbabwe. 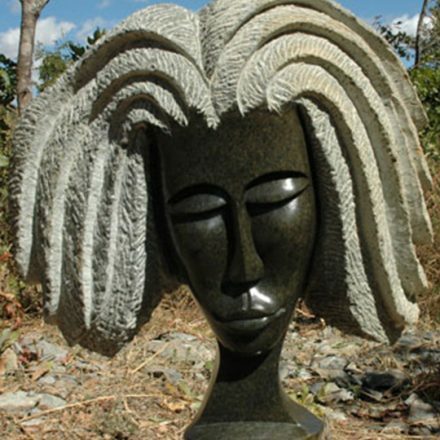 The Shona people of Zimbabwe have been hand sculpting stone into works of art for nearly a thousand years. 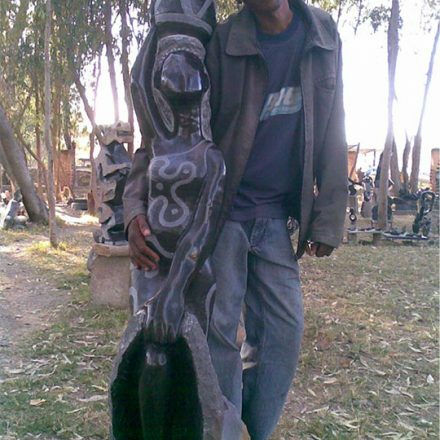 Even though the craft is ancient, the style has continually evolved and the carvings created today are both beautiful and elegant. 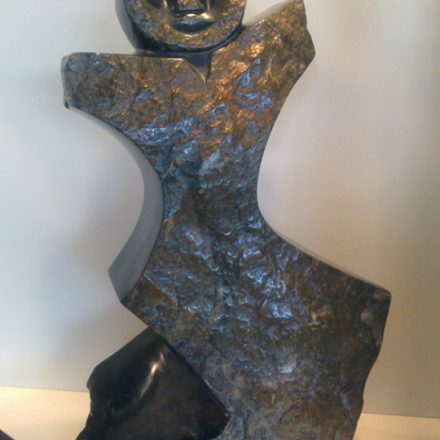 The contemporary, yet eternal, shape of these sculptures bring splendor to the home and compliments any decor. 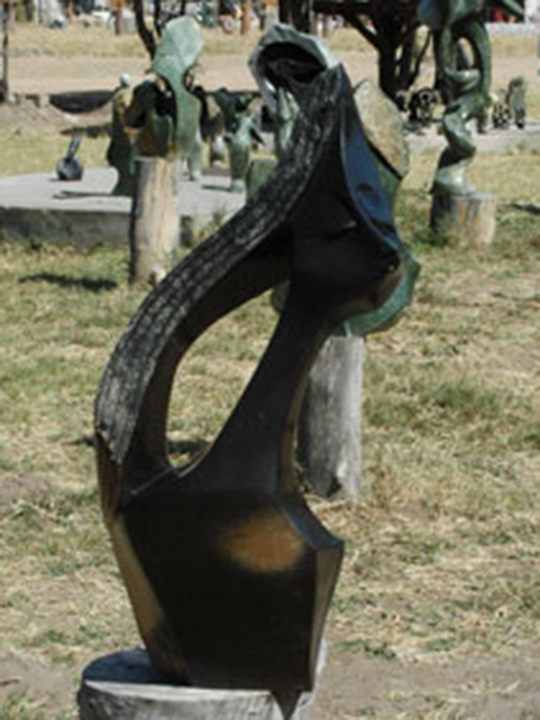 The themes these sculptures portray represent esteemed values in the Shona culture of family, love, life and nature. 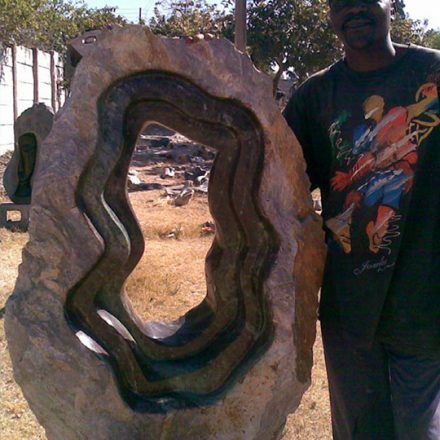 This stone is springstone, is locally sourced and belongs to the geological family serpentine and can be found in Zimbabwe. Colours can range from black and green to yellows, orange, grey, red, and even purple. 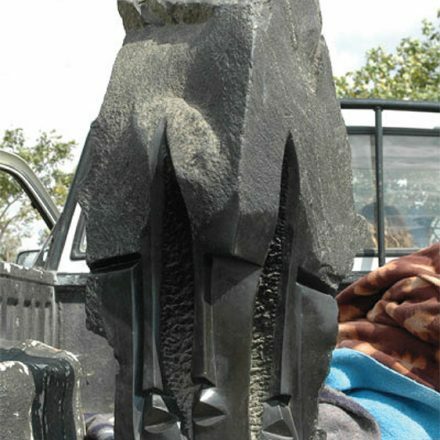 Each piece is unique, both in the expression made by the sculptor’s hands and in the natural patterns in the rock formed millions of years ago. 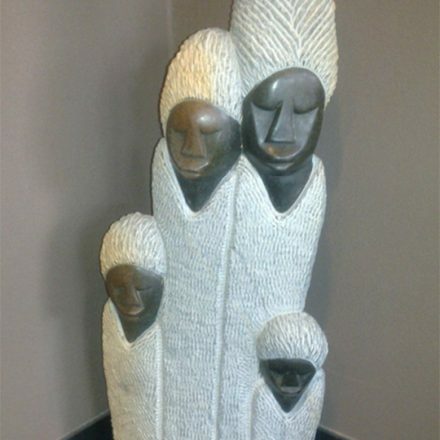 These beautiful pieces of Shona art can be used in the home, garden, or office. 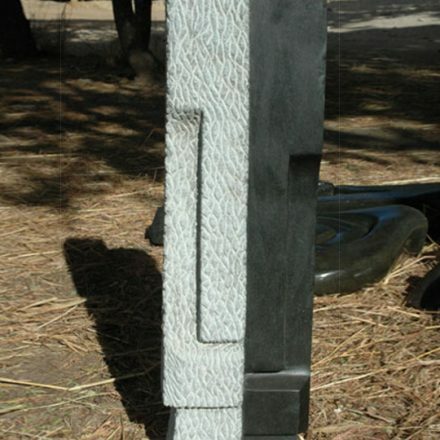 Many of these stone sculptures make wonderful gifts for many occassions, including weddings, engagements, and anniversaries.